Una Paloma Blanca. 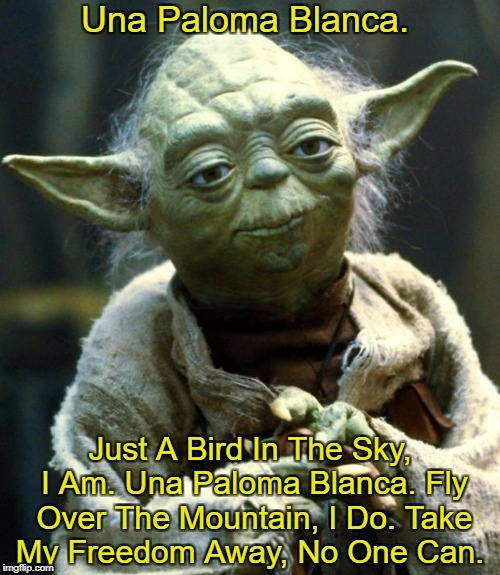 Just A Bird In The Sky, I Am. Una Paloma Blanca. 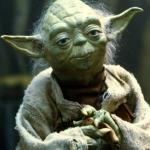 Fly Over The Mountain, I Do. Take My Freedom Away, No One Can.